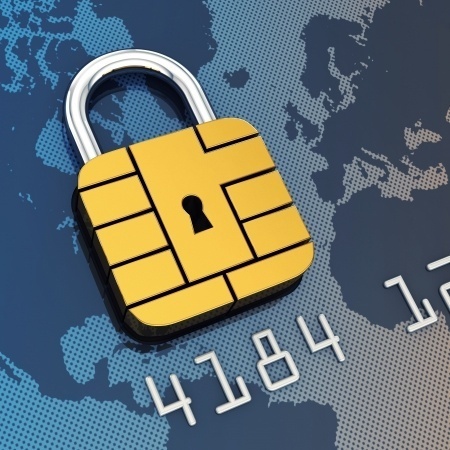 What Does Fraud Look Like in the EMV Era? The sad truth of life is that criminals will never be completely thwarted when it comes to achieving their goals. No matter how sophisticated safety techniques are, there is always someone ready to challenge them. EMV chips have been hailed as the new way to reduce fraud, but while it's making it harder on criminals, hackers are still finding ways to apply their talents to this new form of payment. We'll take you through what EMV fraud looks like at the stores, on the internet, and at the ATM.